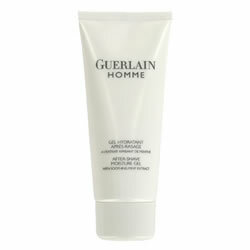 Guerlain Homme After Shave Gel is a refreshing and conditioning balm that soothes the skin whilst layering a vital veil of fragrance on to the skin. Guerlain Homme took the ingredients for the classic Mojito cocktail and formulated them into this interesting and sophisticated fragrance. 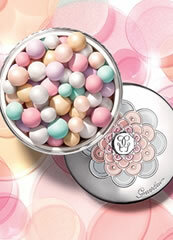 Guerlain Homme combines sweet lime, pelargonium, bergamot and invigorating green tea, mint and rhubarb, over an aromatic and sensual base of cedar wood, sugar cane, rum and vetiver.